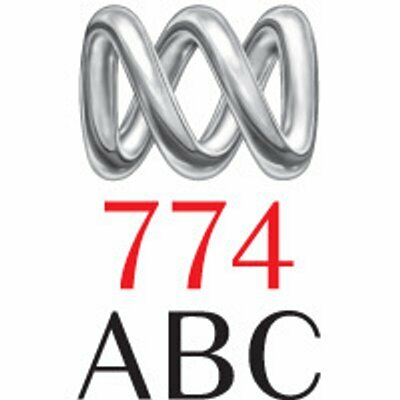 Got to chat with Libbi Gorr on 774 ABC Melbourne last Sunday. Unfortunately the podcast is no longer able to be streamed, but what an incredible opportunity it was. 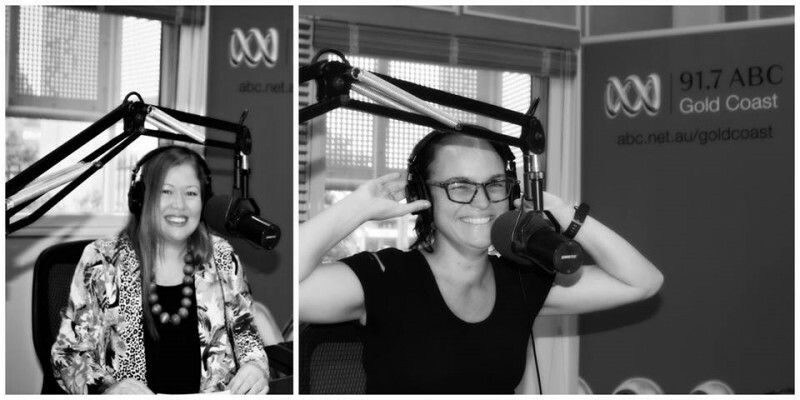 If you missed my interview with Sarah Howells at the ABC Gold Coast studios on Friday for their Foodie Friday Segment – here is the podcast. A new vegan magazine, titled Australian Vegans is going to be released this year and I was thrilled to be asked to contribute a recipe for it’s very first publication. I’ts about to hit the “stands” so watch this space. The Kind Cook’s recipes are featured in this booklet by Paul Mahoney at Terrastendo. Paul even generously chose to feature one of my recipes and my food photography on the cover. 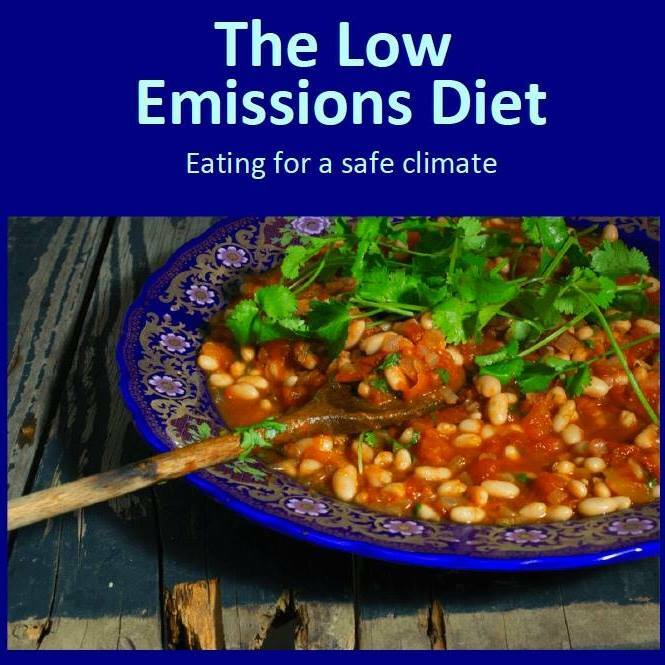 To read the booklet simply visit: http://tinyurl.com/zx6e9eg.